Direction for Use: Shake well before each use. Contents may settle during shipping and between usages. 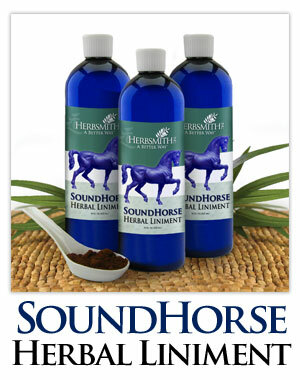 Liniment/Massage: Use full strength before and after workouts. Rub directly onto the skin. Can be painted directly on the soles of the foot. Caution: For external use only. Do not use on open wounds or cuts. Keep product out of reach of children. Do not allow product to be exposed to open flames. For animal use only.